Do you want to help make futures brighter for girls and boys living in some of the poorest communities in the world? 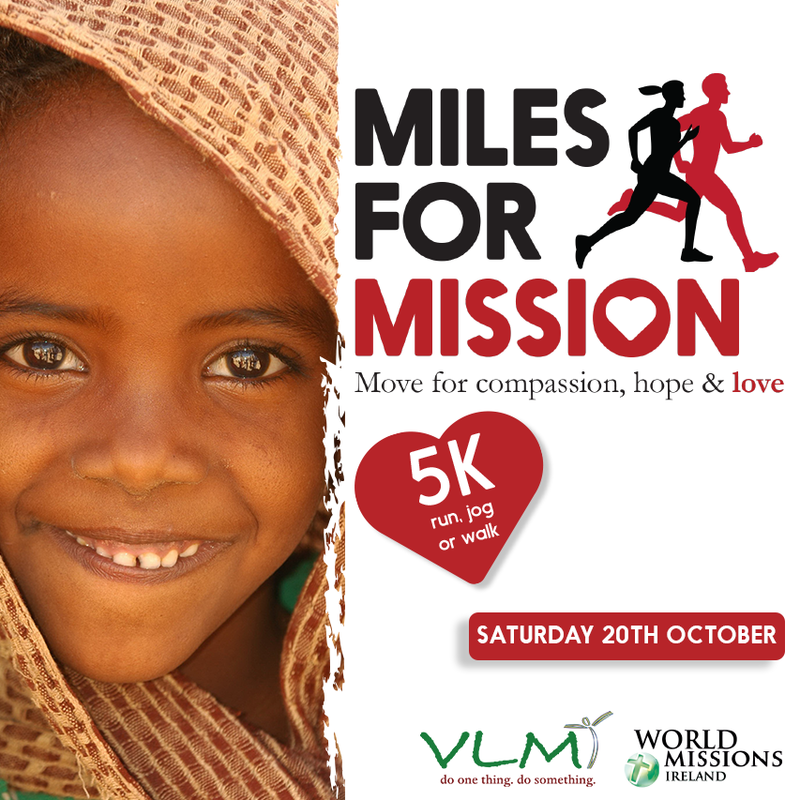 Then pull on your runners and join World Missions Ireland and Vincentian Lay Missionaries as we get moving for compassion, hope & love! Funds raised will help children from Atse Primary School, Ethiopia (a Daughters of Charity project.) The girls and boys from Atse Primary School are from some of the most challenging neighbourhoods in Addis Ababa.